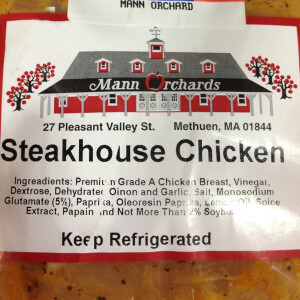 Mann Orchards offers an assortment of oven ready and marinated meats and seasoning blends in our farm store. Flavorful and tender, our selection of packaged meats is sure to impress your family and friends at your next meal or cookout. Come in to shop our full selection! 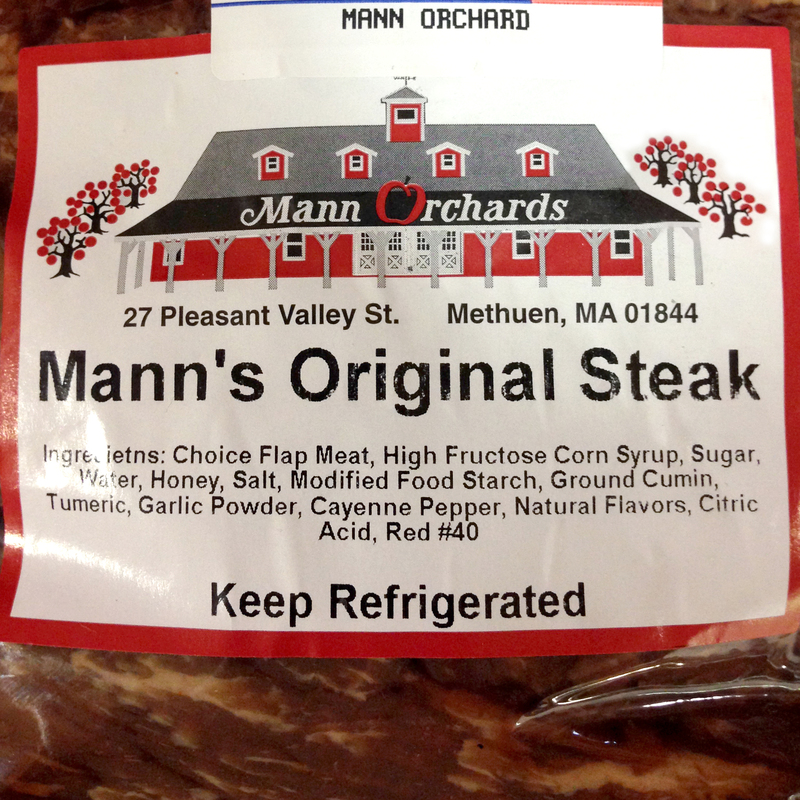 Available in our self-serve meat case, Mann Orchards offers our own private label marinated meats, made with our own in-house marinades. Impress your family and friends at your next cookout with our flavorful meat selection. For your convenience, our marinated meat products are packaged and ready for your grill. 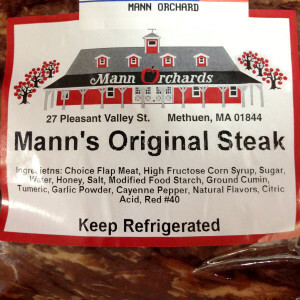 With our reputation for fresh quality and our focus on offering our customers the very best, it’s no wonder that our marinated meat products have become a local favorite. 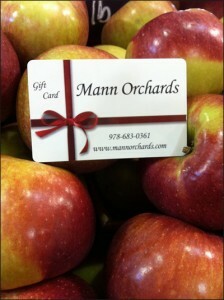 Come in and pick up yours today! Our very own marinated chicken comes in a variety of flavors. Packed with endless flavor and spice, our rich and mouth-watering marinated chicken is sure to kick up your next meal and be a crowd-pleaser. 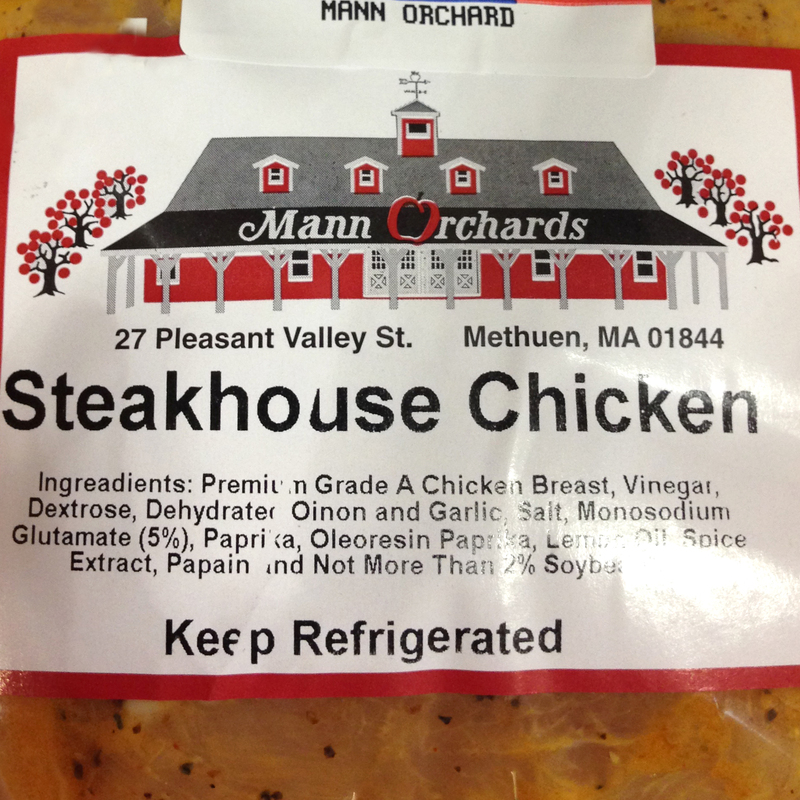 For your convenience, our marinated chicken products are packaged and available in our self-serve meat case. With our reputation for fresh quality and our focus on offering our customers the very best, it’s no wonder that our marinated chicken has become another local favorite. Come in and pick up your today! DennyMike’s is a line of super-premium, all-natural and gluten-free sauces and seasoning blends. Food enthusiasts from home cooks to professional chefs now count on DennyMike’s to enhance a broad range of meats, seafood, poultry, game, soups, sides and more. Sprinkle DennyMike’s Sublime Swine Seasoning generously on shoulders and butts whether you slow cook in a crockpot or in the smoker. Guaranteed to bring your baby backs and loin roasts to a whole ‘nuth level! DennyMike’s is a line of super-premium, all-natural and gluten-free sauces and seasoning blends. Food enthusiasts from home cooks to professional chefs now count on DennyMike’s to enhance a broad range of meats, seafood, poultry, game, soups, sides and more. This sensational seasoning is an aromatic blend of coriander, dill, parsley, and lemon zest, this dry rub is the perfect match for your catch of the day—we’re talking shrimp, scallops, and almost any white fish (such as tilapia, halibut, or cod).